Holiday Inn London – Wembley, a prime, flexible meetings and events venue in North West London has joined London & Partners, the Mayor of London’s official promotional agency. London & Partners works with the travel industry to promote London to individual leisure travellers and groups worldwide. 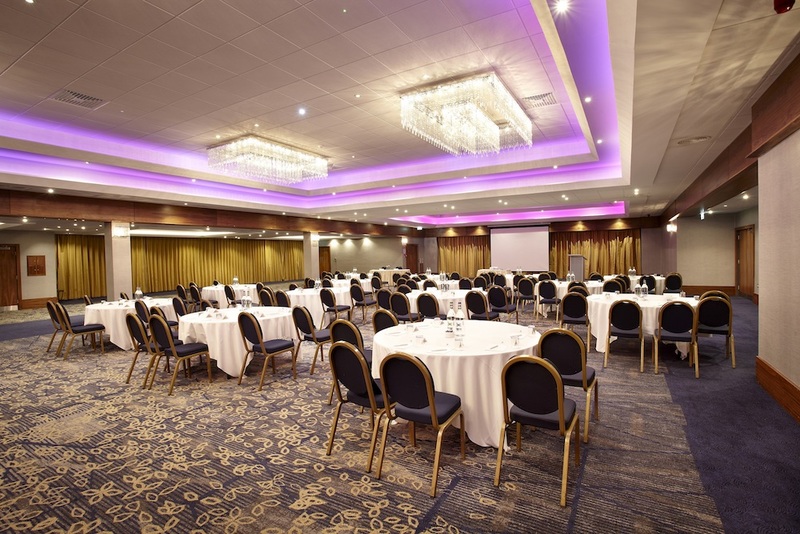 Just a 10-minute walk from Wembley Park Underground Station, Holiday Inn London - Wembley is a perfect venue for large conferences, meetings and events both corporate and social. The hotel’s striking Empire Suite is popular with larger events, hosting up to 500 guests for gala dinners, launches and weddings. An additional six smaller rooms make ideal spaces for board meetings or private parties, celebratory dinners and cocktail receptions for between 30 and 100 guests. With a full range of services including; award winning catering, state of the art AV, on-site support, dedicated M&E team, natural light, fast and free Wi-Fi, air conditioning and plentiful parking, Holiday Inn London – Wembley is an unbeatable venue for meetings and conferences with easy access to Central London and its main attractions.